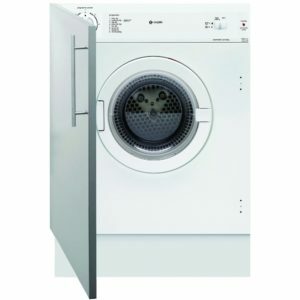 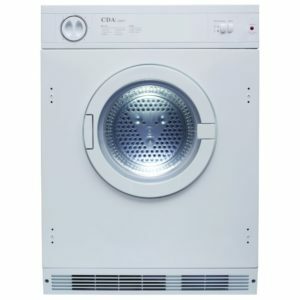 This superb 7kg fully integrated heat pump condenser dryer from Hoover is the first of its kind! 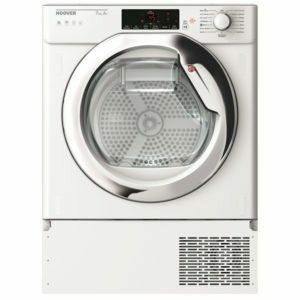 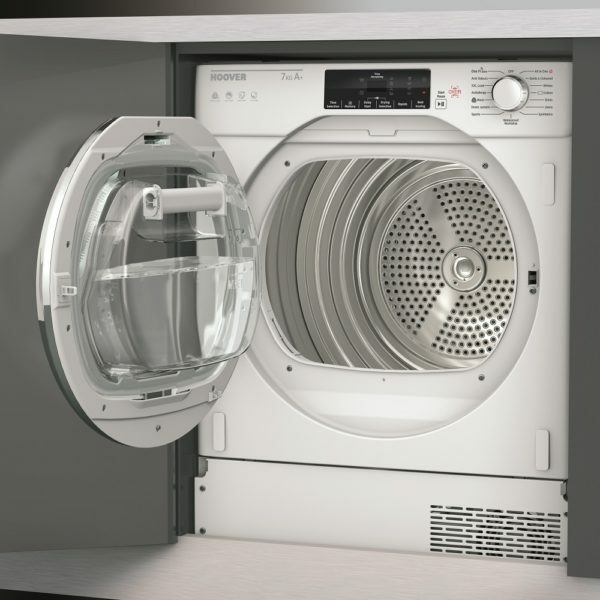 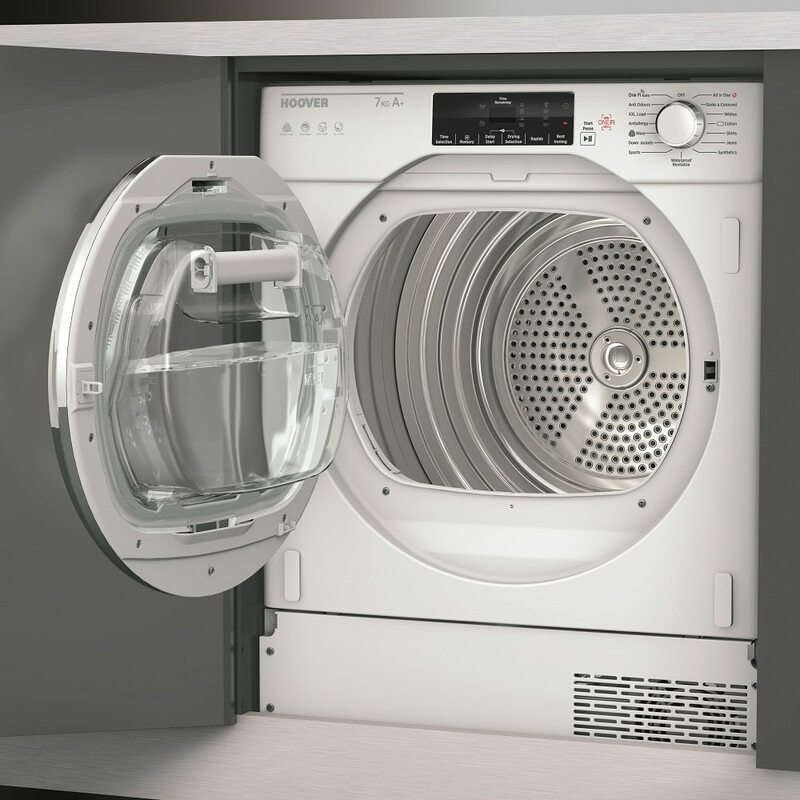 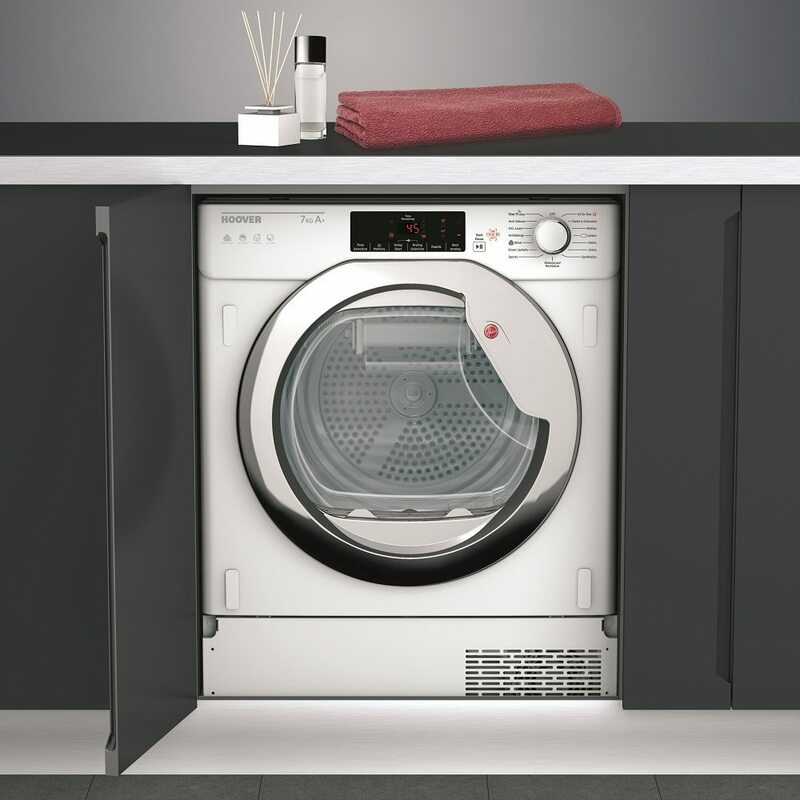 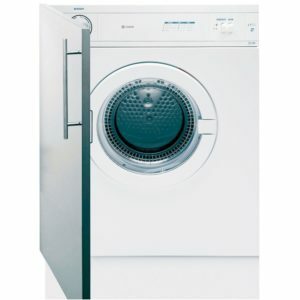 Boasting 15 sensor drying programmes including anti-crease, anti-odour and waterproof revitalise this Woolmark accredited dryer is the perfect choice for a busy household. 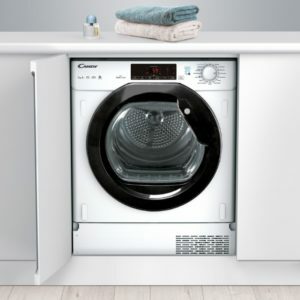 Featuring Hoover’s fantastic All-In-One technology which allows you to dry different fabrics together, which makes drying big loads a doddle, it also boasts WiFi features such as Hoover’s Wizard App so you can control your laundry from your smart phone. 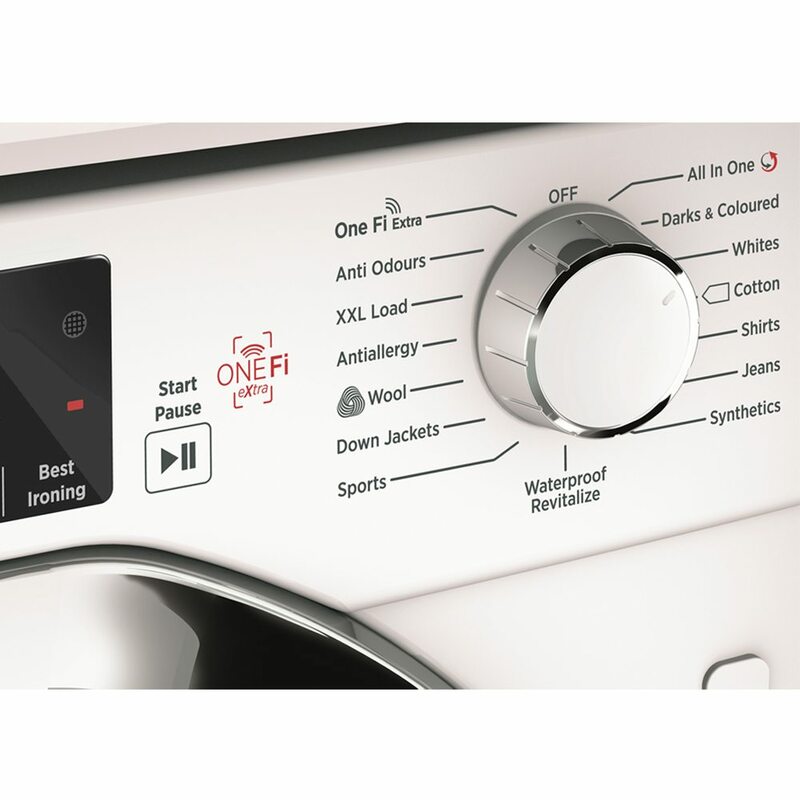 Simply download the app, place your Android device on to your appliance and expand your drying horizon. Finished in white with an A+ energy efficiency rating, this condenser dryer is the perfect choice for a busy family home. Keep your energy consumption low and your bills even lower.